L740 is an intelligent load switch device compatible with both ripple control systems and Gridstream AIM. In combination with the FPS LM controller, the L740 delivers dynamic load management functionality for optimal network stability. 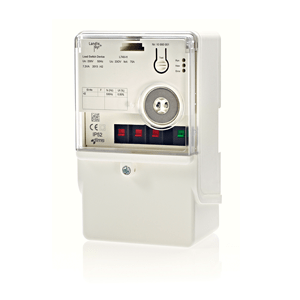 2-way PLC (PLAN/PLAN+) communication for efficient monitoring and maintenance.